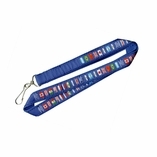 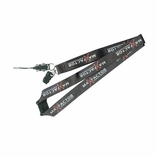 Our woven lanyards are made out of the same strong polyester as our polyester lanyards, except these feature designs that are woven into the lanyard instead of printed on top. 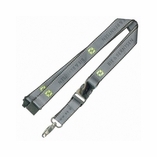 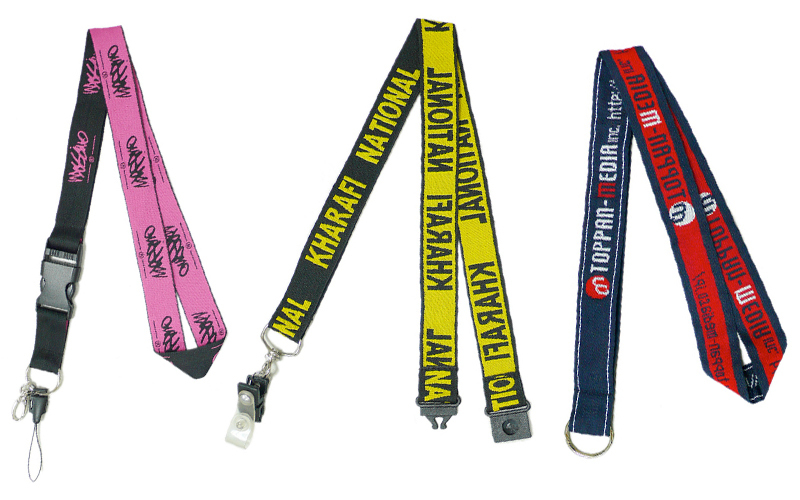 These lanyards are available as single layer or double layer lanyards and are of very high quality, like all of our lanyards. 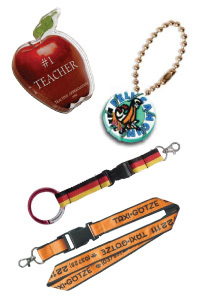 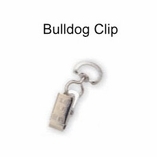 These are fully customizable and we know that you will love what we create for you!